The Estuary Guest Chalets is situated in the heart of picturesque St Lucia on the Kwa-Zulu Natal North Coast making it the ideal get-away for the annual family vacation or long week-end, ideal for nature enthusiasts. 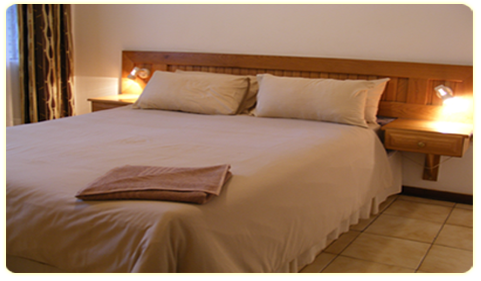 The resort is close to many attractions including Cape Vidal, a world heritage site. There is plenty to do from boat cruises on the Umfolozi River to fabulous dinning experiences. The climate is sub-tropical and warm all year round. Winter months (May - August) offers some of the best game (Big Five) viewing in South Africa. Be sure to consider us when planning your next vacation.